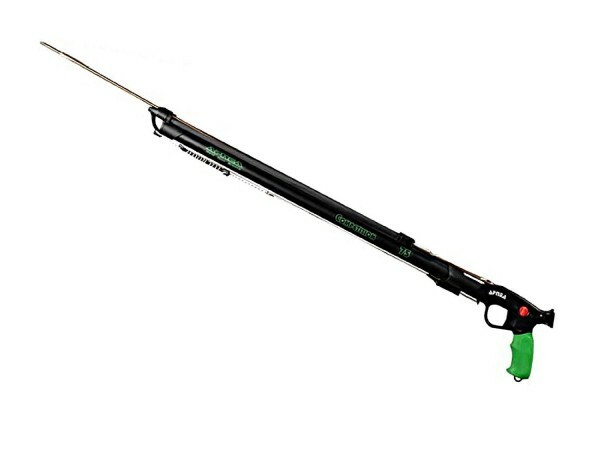 Apnea Competition Speargun is a special lightweight type of speargun used for fishing. It is slimmer but faster than the older versions. 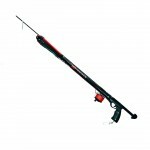 Speargun is an underwater equipment used for fishing. 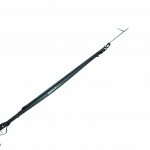 The total length of the Apnea Competition Speargun excluding the shaft is about eighty four centimeters. The light weight setup consists of 16mm band and 6.3mm spear which is ideal for long range shooting. They can also be attached with the additional 16mm band for improved range shooting. 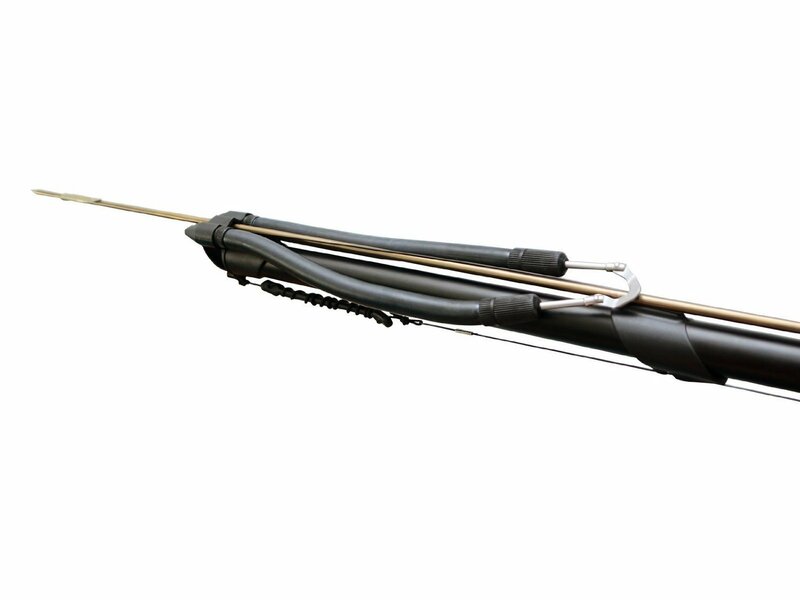 Many prolonged users of the speargun have said that the 75cm and 90cm Spearguns do not have much difference when it comes to range. 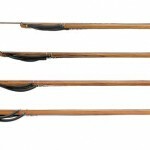 Ease of loading the speargun. Bulk rubbers are usually thicker and more powerful than the similar in size screw-on rubber. Narrower rubber also means you can only be entitled to smaller spears. 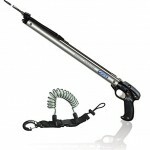 2) The power can be enhanced with attachments. 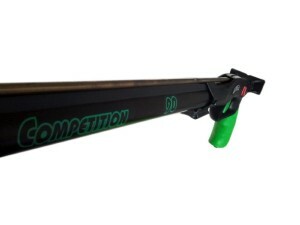 Apnea Competition Speargun can be purchased from the link mentioned at the beginning of this review. Experts say they prefer the competition speargun because of its light weight, which makes it easy to manipulate in the water considering that the only thing that matters down below is speed and accuracy.